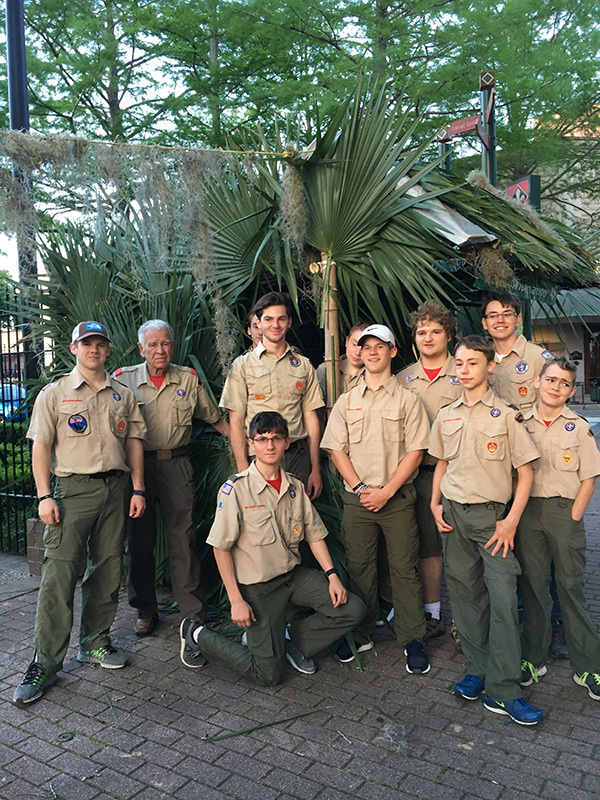 Eagle Scout candidates Ethan Campbell and Holden Landry presented their Eagle Projects to TreesAcadiana. Ethan will be planting a variety of oaks and cypress trees on the Bayou Teche in Downtown St. Martinsville. Holden will be planting citrus trees and oaks and cypress around the Lake and along Bayou Vermilion at Beaver Park Boat Landing. Help us, help them keep Acadiana treed. With your donations Ethan and Holden can fulfill their goal in helping beautify Acadiana for years to come. Funds donated by the Public for these two plantings will be greatly appreciated.